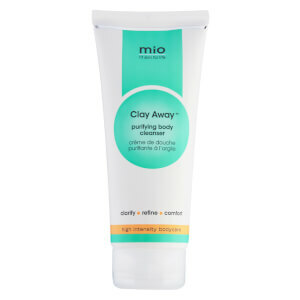 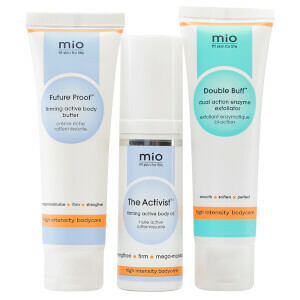 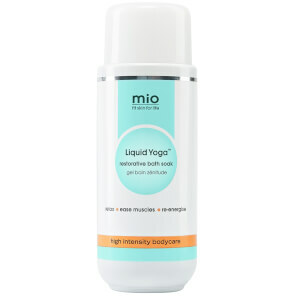 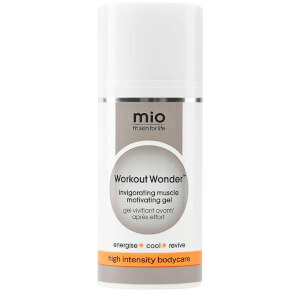 Whether you're active and looking to firm, tone or hydrate your skin - Mio skincare has a solution for everyone. 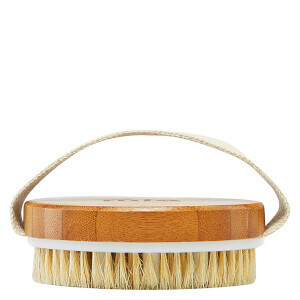 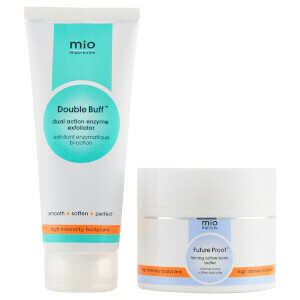 With body brushes, scrubs, gels, butters, firming creams and moisturisers you can buff, tone and hydrate each and every part of your body so it's glowing, happy and healthy. 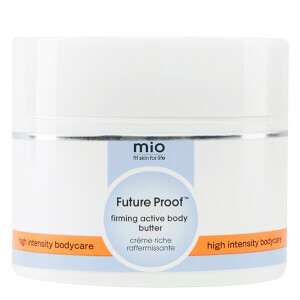 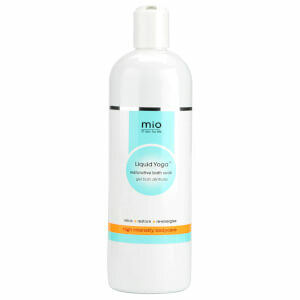 Mio Skincare pride themselves on providing fit skin for life, and have been supported by the lovely Kardashian sisters, who particularly love the Mio Skincare BoobTube.